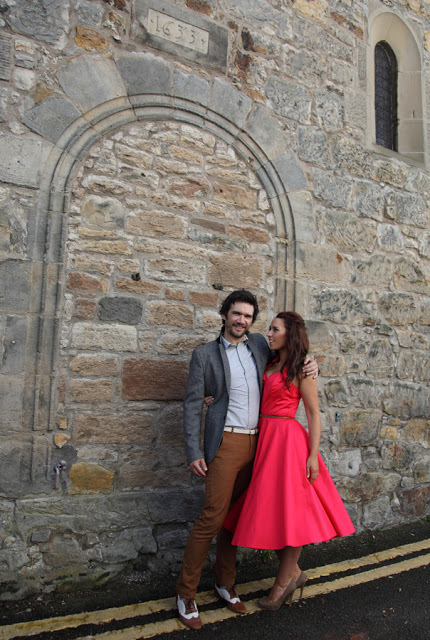 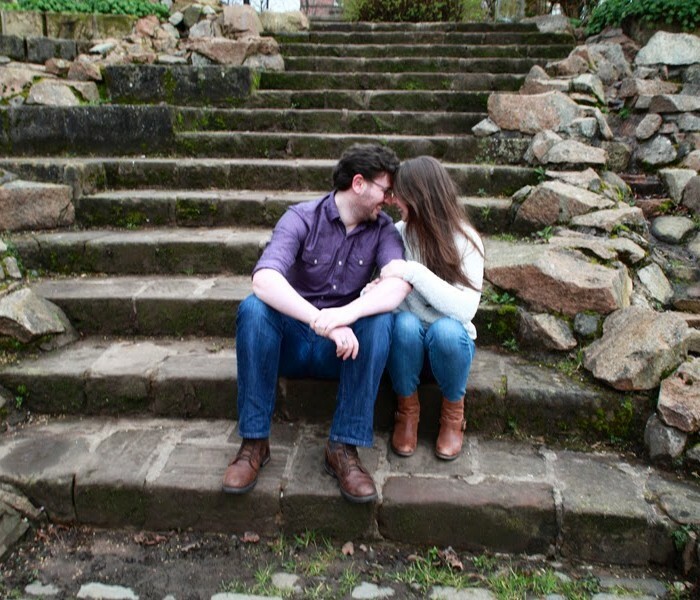 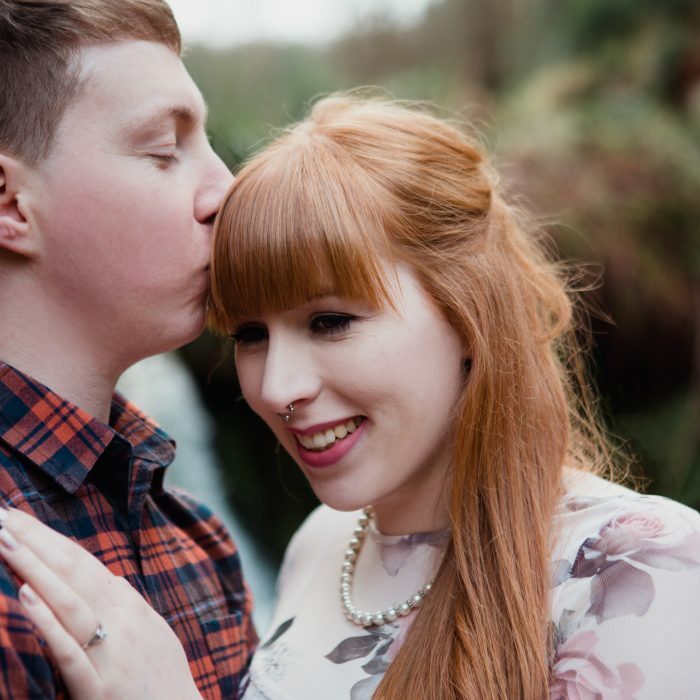 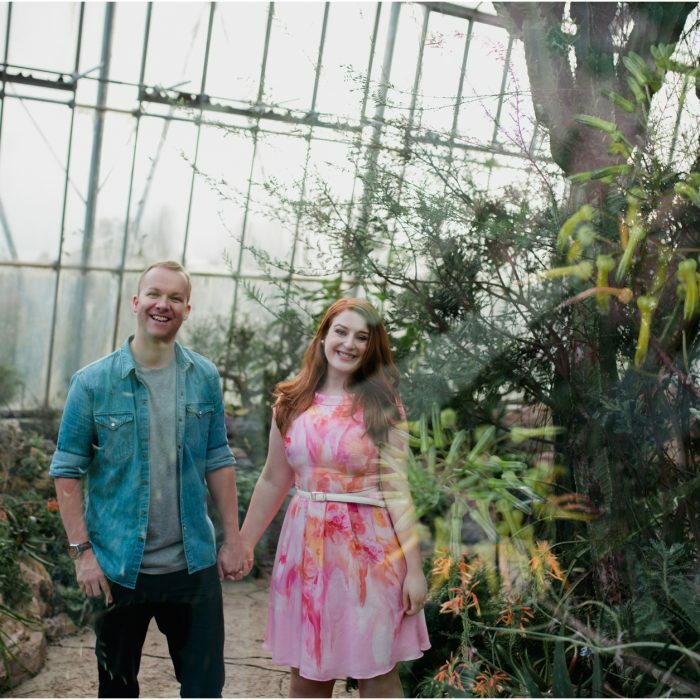 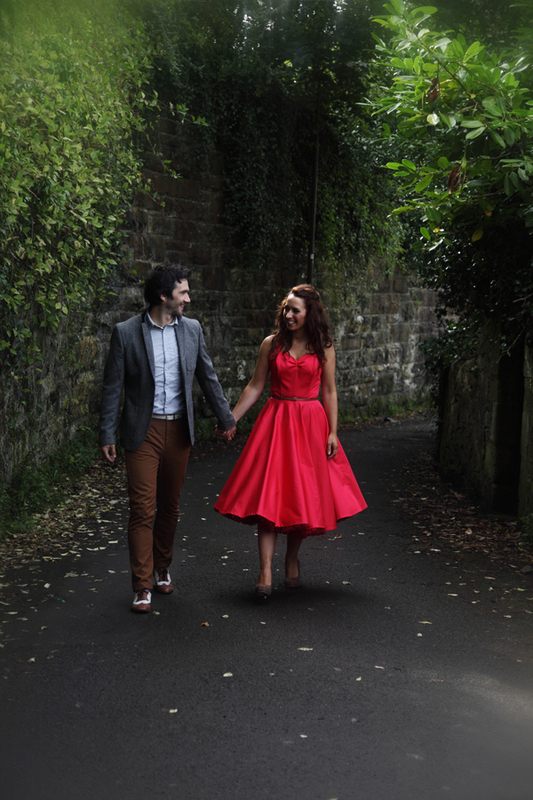 EDINBURGH WEDDING PHOTOGRAPHER – engagement photo session in South Queensferry. 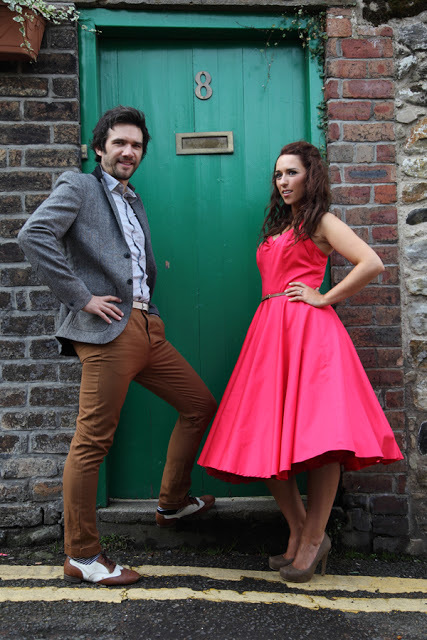 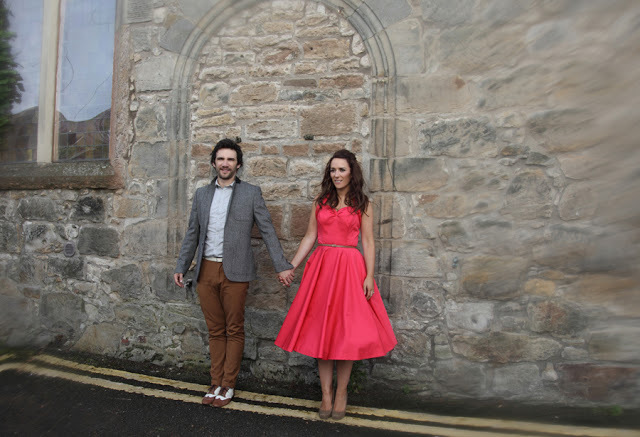 Today I will start the Jubilee weekend with a fun engagement shoot I did for Donna and Dan last September. 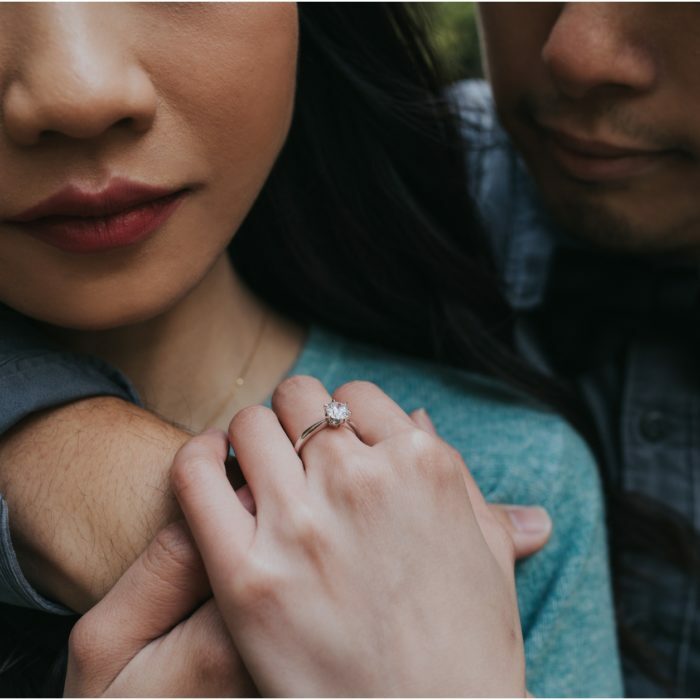 I’m not sure why I’ve never uploaded them but a recent magazine submission request I received in my inbox last week reminded me of these fantastic photos.